Part of the Ubisoft’s glittering portfolio, Assassin’s Creed has been a game loved throughout. 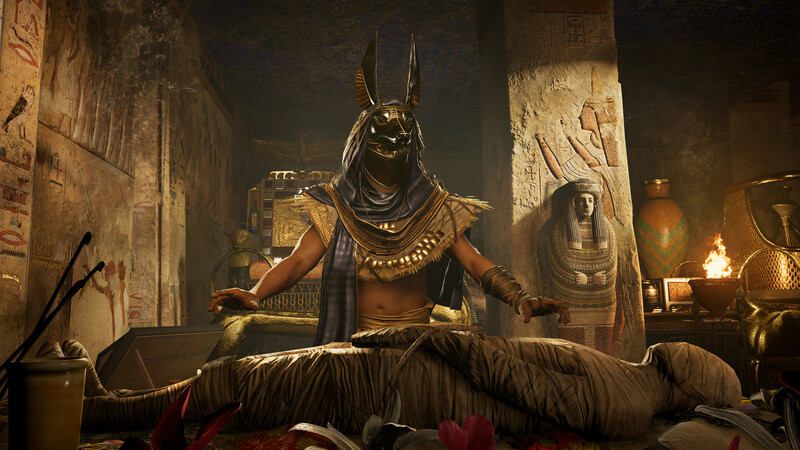 The next edition of the game titled as Assassin’s Creed Origins is set to make a few hearts racing. The game will be the successor to the previous Assassin’s Creed Syndicate and will come to Microsoft Windows, Xbox One X, PS4 and the Nintendo Switch. However, the gaming experience will be best felt in the Xbox One X platform adhering to its 4K resolution. 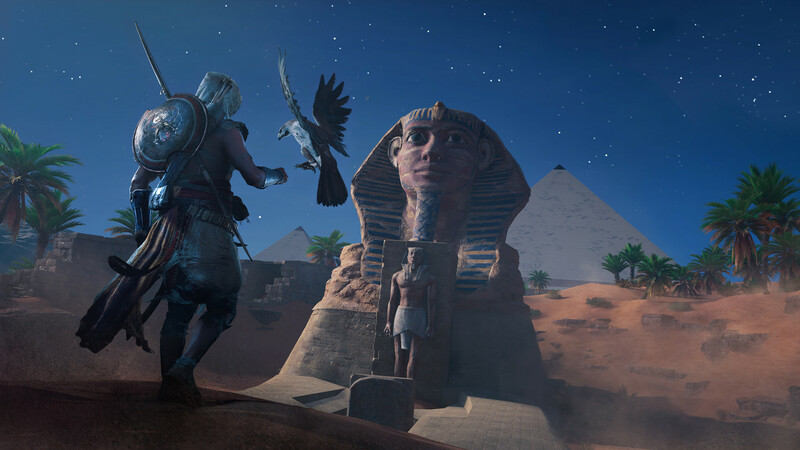 The game starts in Ptolemaic Egypt and begins with a storyline of Bayek, the protector of Egypt, whose personal trajectory will lead to the never before told an origin story. 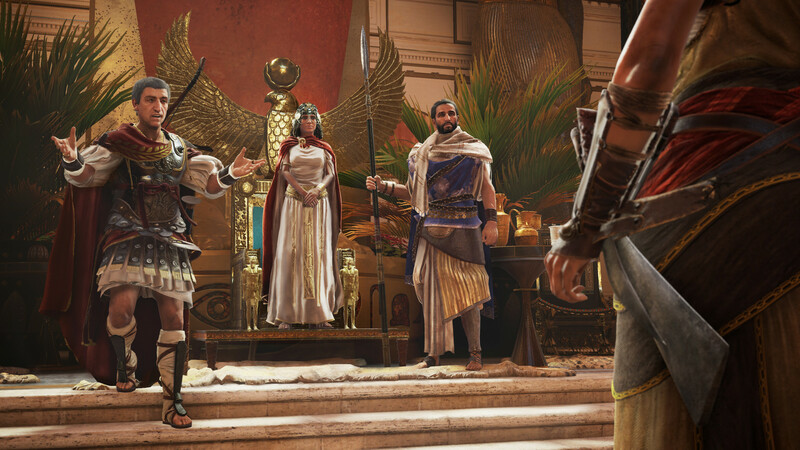 Bayek a Medjay will act as the protector of his people from any outside threats. The storyline will further lead to the creation of Assassin’s Brotherhood. The game is based on an action-adventure stealth one and brings into light the fictional story that acts as a prelude to the series. The game is played in the third-person view as is the case with previous Assassin’s Creed games. A peculiar thing about the game is it allows you to experience things that weren’t back in the earlier installments. 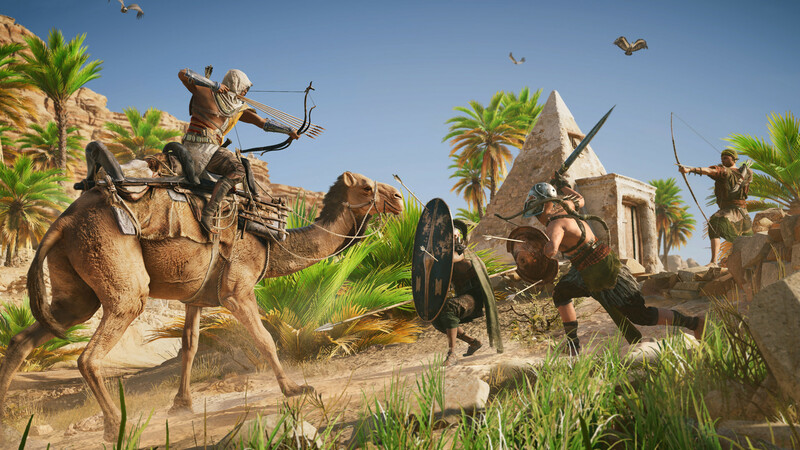 It will let you to ride on the camels, use eagle sidekicks and more. The game won’t feature any multiplayer option though.